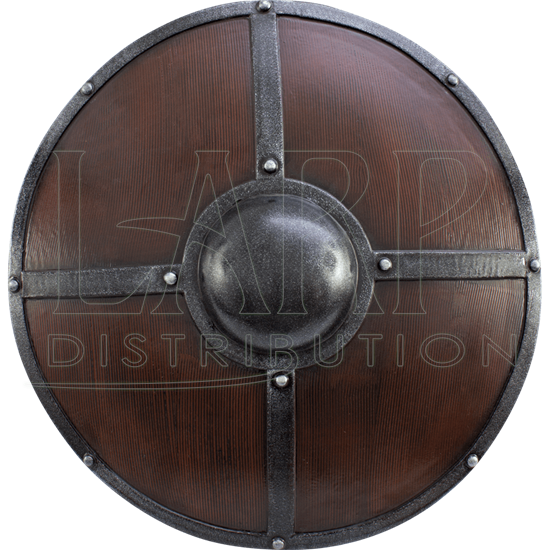 If you are looking for the middle ground between a buckler and a targe, then the Ironshod LARP Viking Shield could be the answer. This realistic weapon is ideal for those who want to free their fighting style on the battlefield. This shield is crafted from hard foam and then coated with latex to create a durable LARPing accessory. 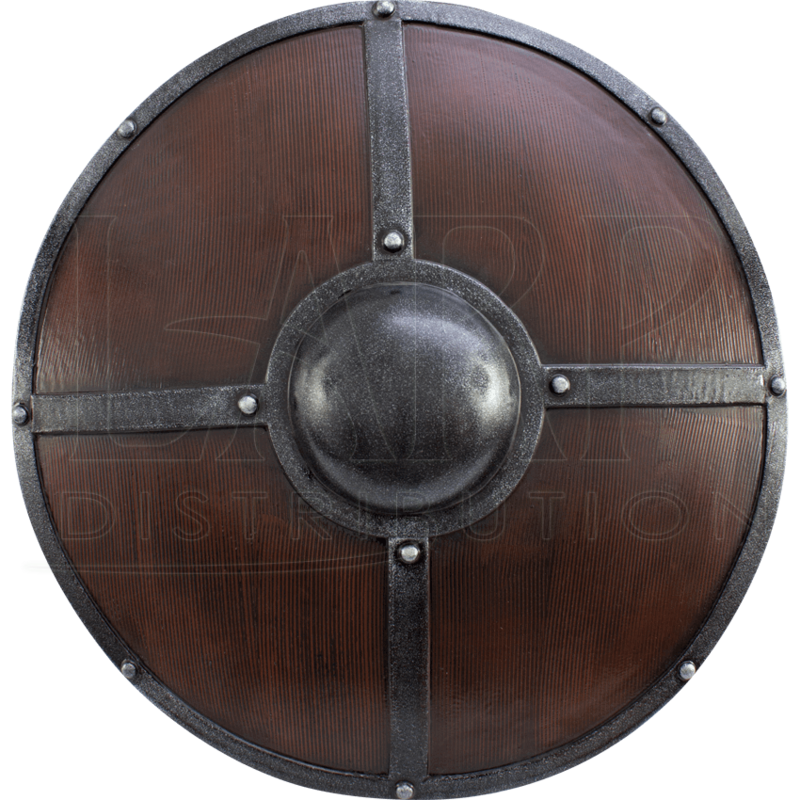 Featuring a wood grain finish and simulated iron casting, this shield can only enhance the realistic nature of your costume. The central boss allows the wielder full range of motion, making this a versatile defensive tool. Simulated metal straps run from the boss to the trim on this weapon to enhance the medieval design. Do not pass up the stunning Ironshod LARP Viking Shield, which can easily bring your warrior character to life. This LARP weapon is made from an extremely durable foam that does not shred and sealed with a strong coating of latex. Please be aware that these items are handmade. Slight deviations in pattern, color, and shape may occur. 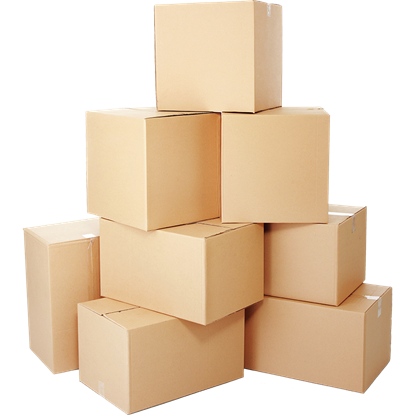 Please be aware that this item is hand-made, so some measurements may vary slightly from what is shown above. 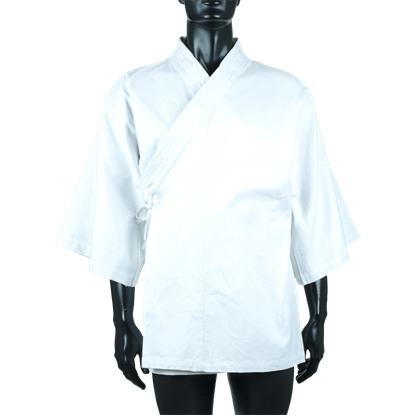 The Kimono is an Asian inspired shirt with three-forth length sleeves. 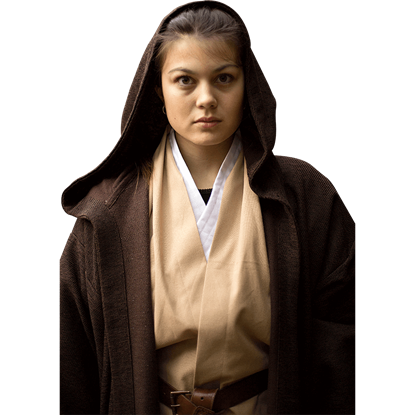 The sleeves are wide and should come down to about the middle of your forearm. 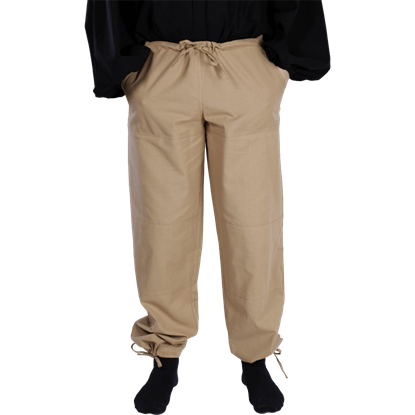 The Kimono is long enough to be tucked into pants, but also can be worn over as well.